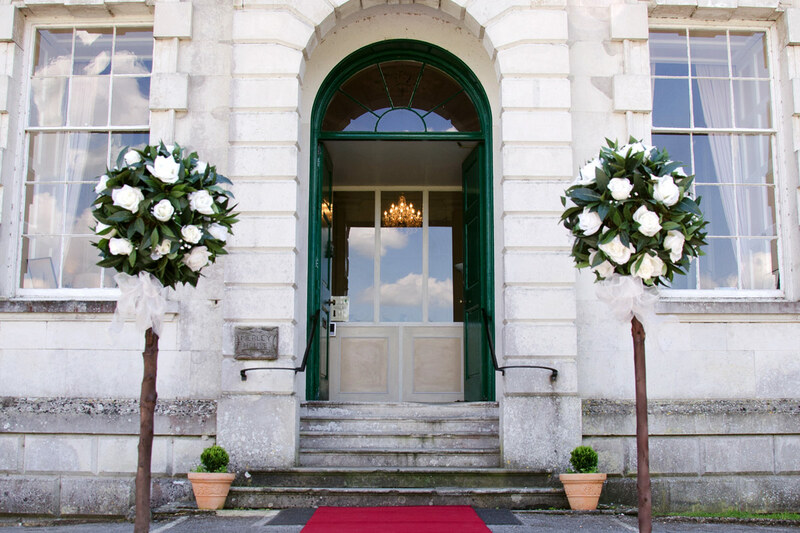 Welcome to Merley House, an enchanting 18th century Georgian manor house and the perfect setting for a wedding reception, civil ceremony, conference, corporate event or private party. 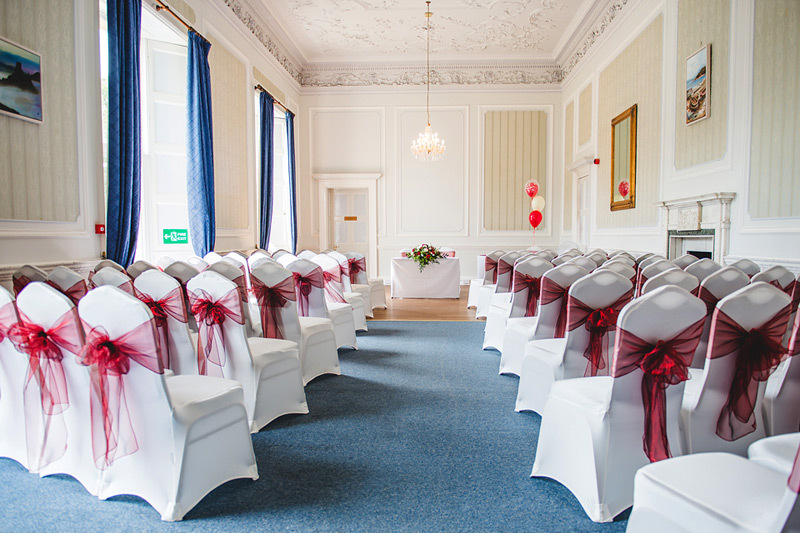 Merley House can be booked exclusively for you and your guests to enjoy as a magical wedding venue or as an affordable alternative to a registry office, thanks to our ceremony licence. 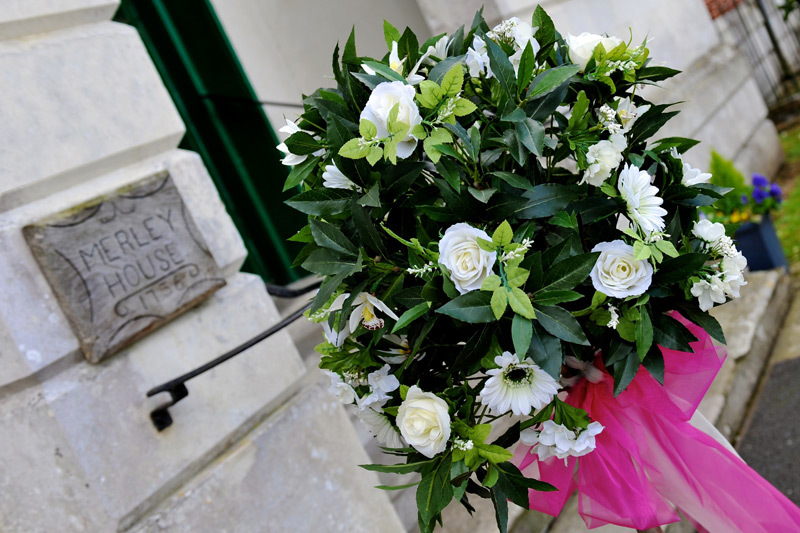 Our event team will help you plan your perfect day with packages to suit every budget. 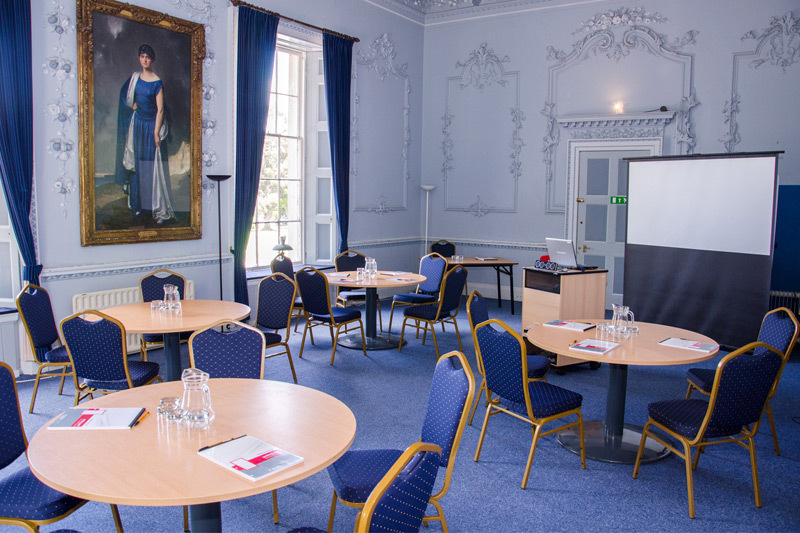 Whether it is a meeting, seminar, networking event or trade fair, Merley House are able to offer competitive rates that include the use of many different technologies, optional catering and professional staff on-hand to ensure that your event runs smoothly. 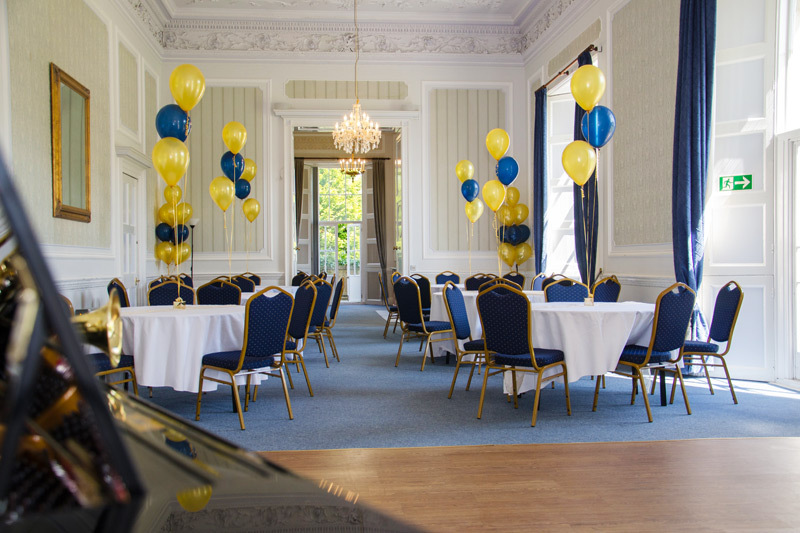 With a choice of four state rooms to suit any occasion and in-house catering options, Merley House is a perfect venue for dinner dances, balls, luncheons, parties, anniversaries, christenings, naming ceremonies and commemorations. Host your private event in style and comfort. 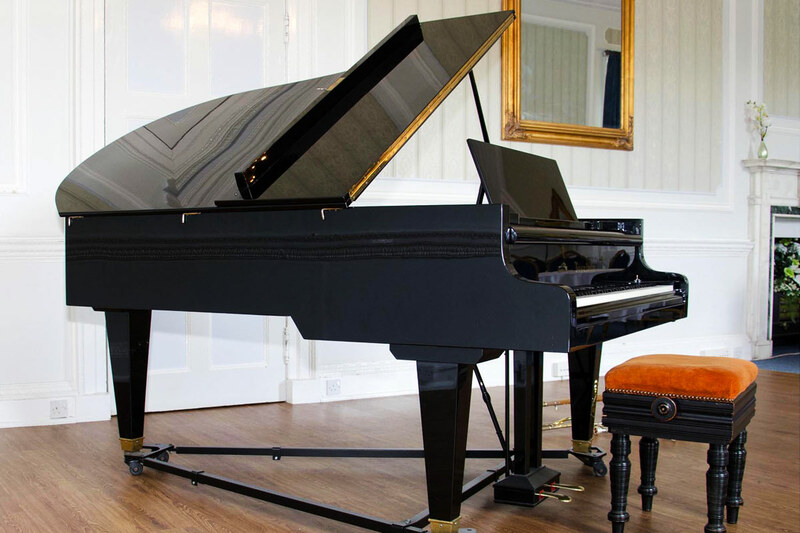 Conveniently located just one mile south of Wimborne Minster, and within easy reach of Dorset and Hampshire, Merley House is a highly recommended venue for any kind of occasion, whether large or small, for business and for pleasure. We believe everyone is unique and so is every event and celebration so we are happy to spend time with you, tailoring the day to your individual requirements. 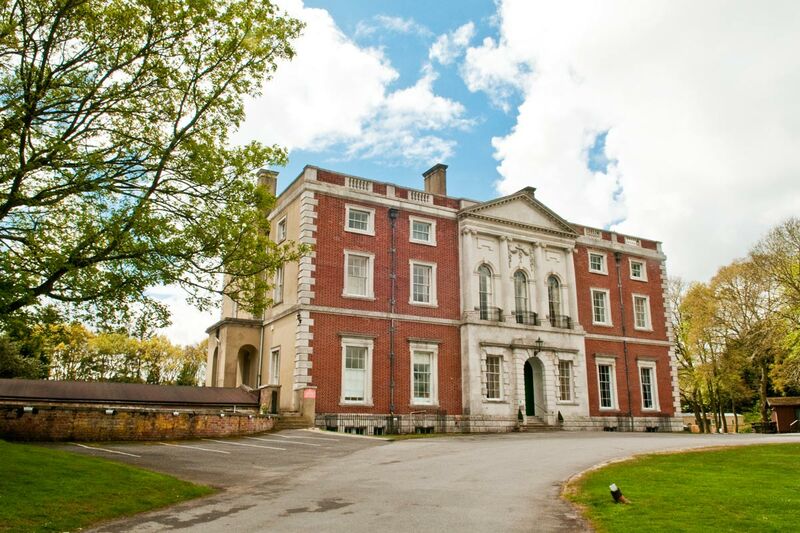 With excellent facilities and a wealth of experienced and friendly staff Merley House has a lot of offer. 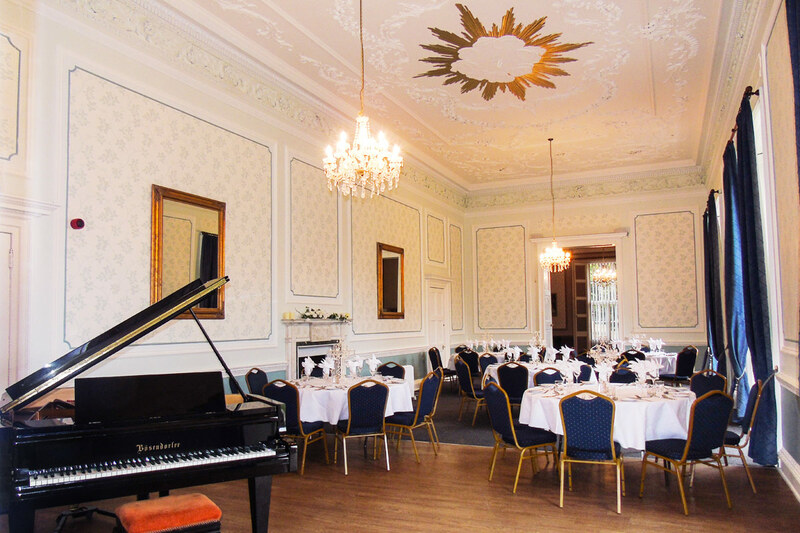 Merley House prides itself in offering good quality, locally-sourced food, ranging from a three course wedding breakfast to afternoon tea, a buffet or barbeque. 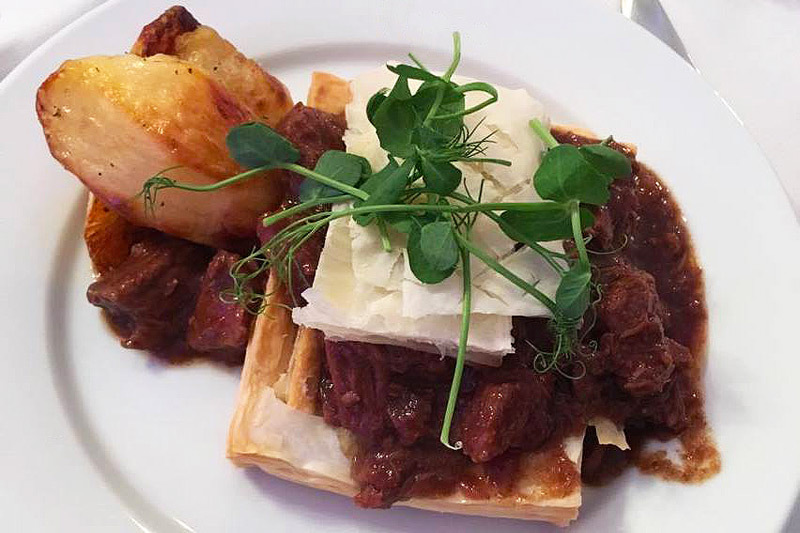 Our in-house chefs are completely flexible and can provide any type of menu that you desire for your event. Planning a Wedding, Private Event or Business Function? 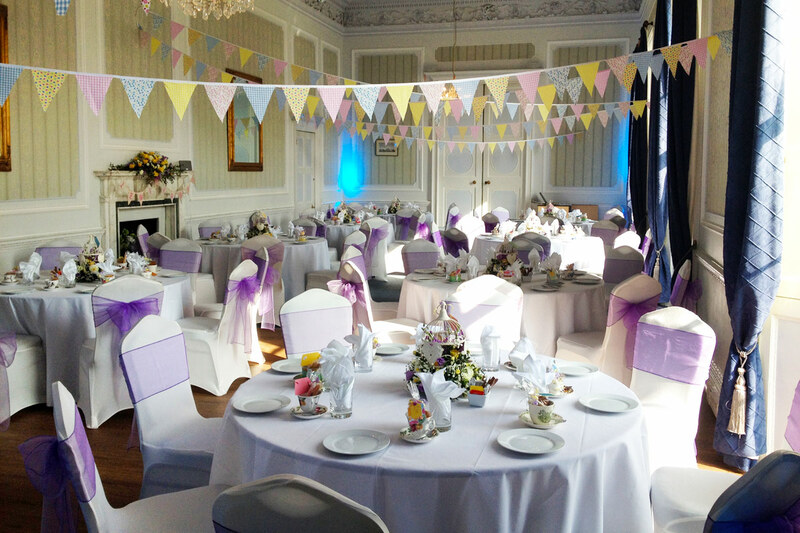 To speak to us about hosting your event at Merley House please call us on 01202 885024. Merley House is a beautiful 18th century Georgian manor house in Dorset. 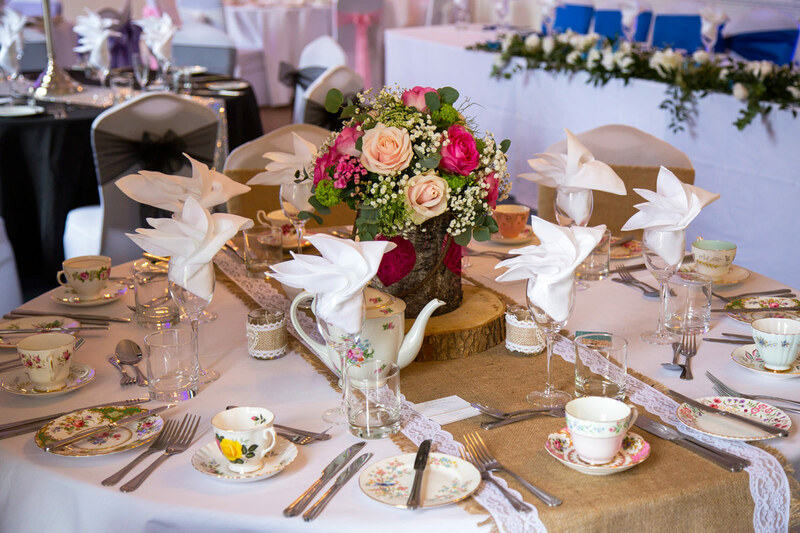 It is the perfect setting for a wedding reception, civil ceremony, conference, corporate event or private party. 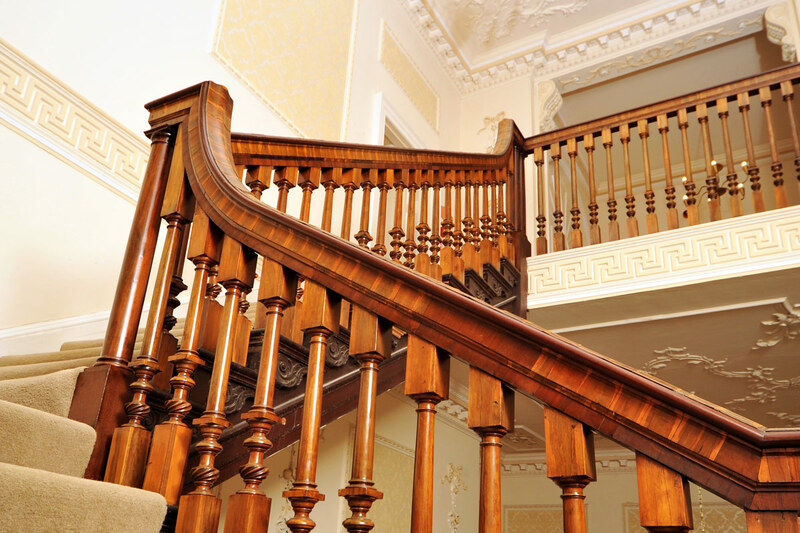 With five state rooms to choose from, it offers elegance, refinement and seclusion for your special occasion. Copyright 2019 Merley House Events Ltd. Registered Company 07824534 in England & Wales.